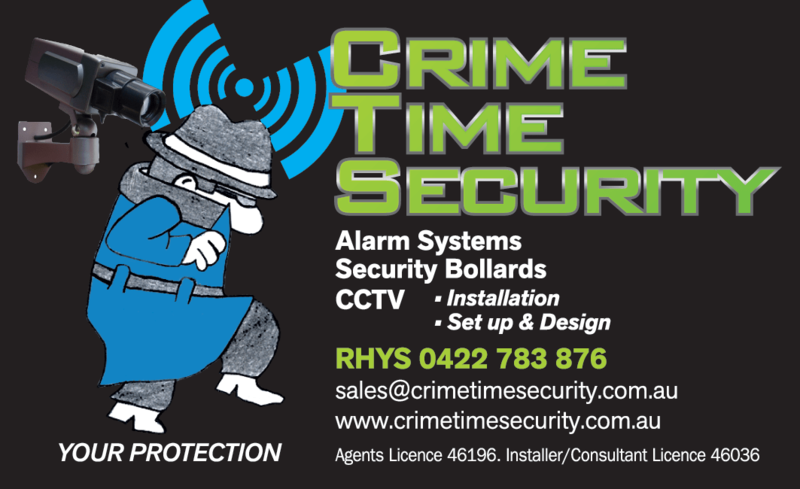 In addition to Bellussi’s Refrigeration & Air we also own and operate Crime Time Security which provides security systems for your home or business whether it be a simple Door bell intercom to a more complex CCTV/Alarm System. We are fully licenced security agent, security consultant and security installers. We can offer a package deal to all our customers combining both air conditioning and security solutions for new or existing homes and business’s. So look out for our specials and please contact us for further information. © Copyright 2017 Bellussi Air. All rights reserved. Site by Lipstick Digital. Enter your details in the form below to book a free on-site consultation.